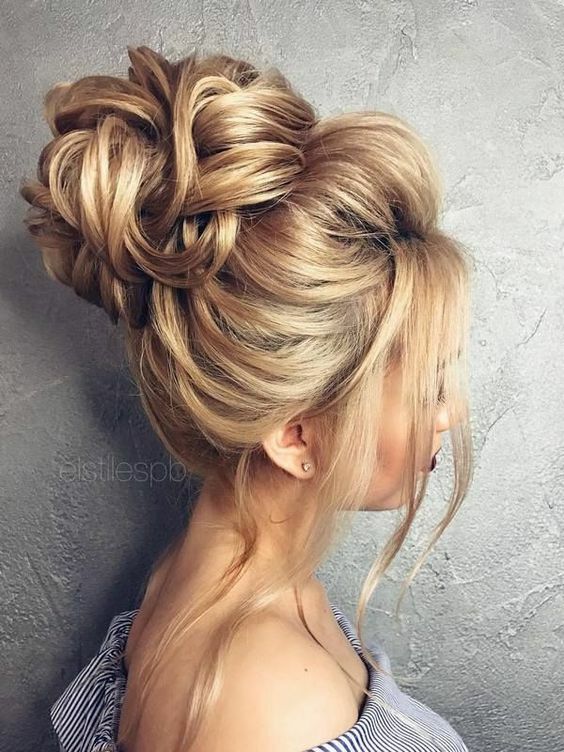 Updos are easy to make and very stylish. 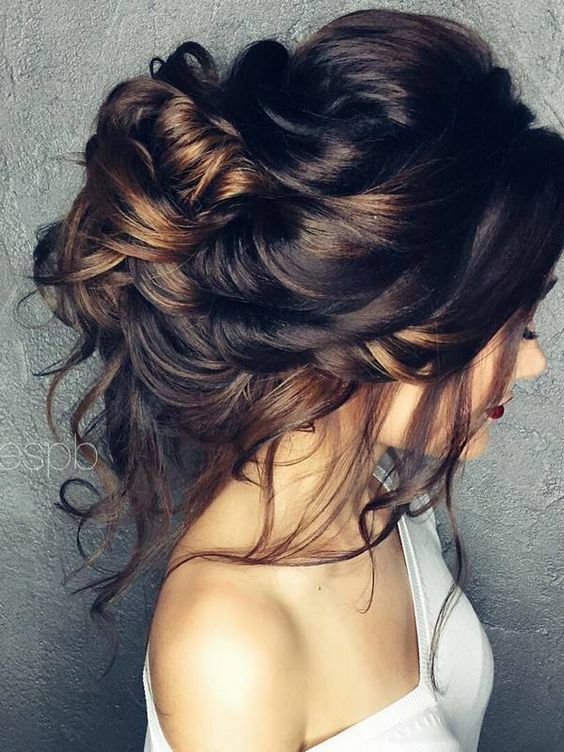 Whether you have medium length hair or long hair, there is an updo style for you. 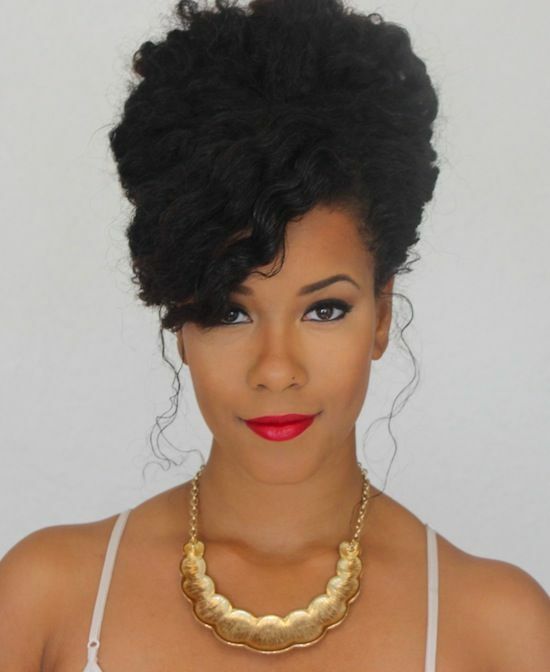 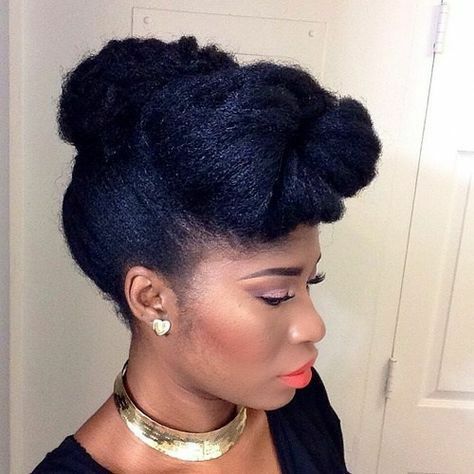 Get inspiration from these hairstyles below. 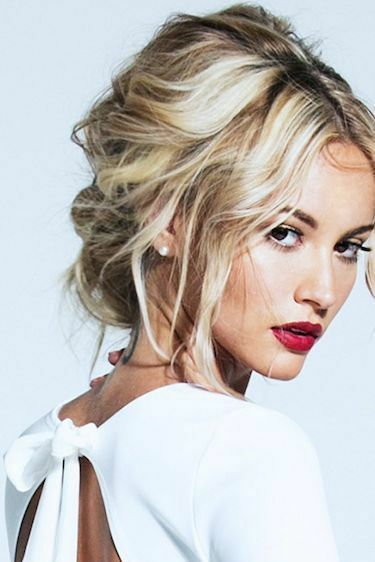 These updos are easy to make and a bobby pin away. 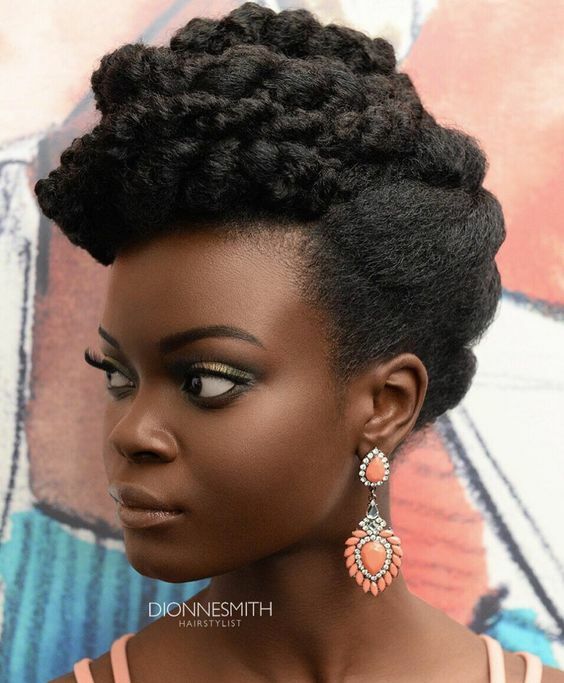 Whether you are looking to spice up your hairstyle or attending a formal event, get your next hairstyle inspiration here.